The GEMS wireless pass alarm system is designed to send for help automatically should a worker lose consciousness, or summon help if activated manually by the user. About the size of a cell phone, the unit gives warning, then goes into alarm mode after a minute of not registering any movement. The audible alarm is extremely LOUD. Simultaneously, a wireless signal is sent to a base station, where a user-recorded announcement is play, e.g. : "Worker down at southwest lift station -- SEND HELP." The GEMS Safety Monitoring System, consists of two primary components: a Base/Transceiver and a Transmitting Personal Alert Safety System or TPASS� man-down alarm. Other equipment such as T3 Repeaters and Remote Enhanced Receivers may also be used to enhance system effectiveness in challenging environments. NOTE: The Safety Monitoring System will be referred to as SMS-AT or SMS Base, and the Transmitting Personal Alert Safety or Man-down devices will be referred to as TPASS� or SuperCELL� . 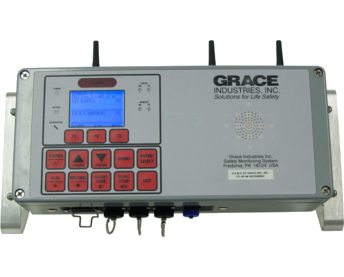 All Grace Transmitting Personal Safety devices may be used with SMS-AT. 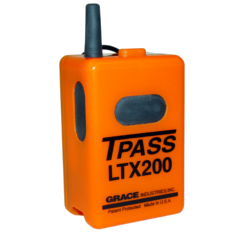 Compatible telemetry devices include: TPASS� 3, TPASS� 3-R, LTX200, LTX200-R, SC500. The SMS-AT Base/Transceiver is the heart of the system. The SMS Base receives Emergency Alarm signals, check-in signals and other status signals from the TPASS� devices continuously. SMS Base provides electronic accountability for all TPASS� devices in the immediate area and displays their current status on the LCD Display Screen. This information provides supervisory personnel with details of who is active, their status and immediate notification of any Emergency Alarm conditions. 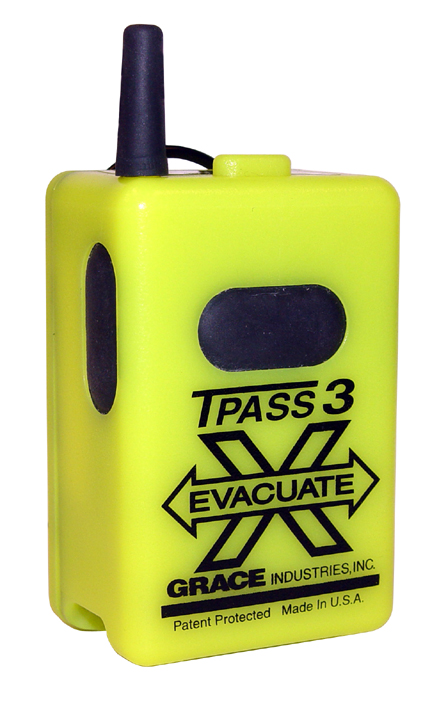 TPASS� is a generic term for the Transmitting Personal Alert Safety System. TPASS� will automatically call for help if the wearer becomes motionless for a predetermined period of time. Preset times to Alarm are available in 30, 60, 90 and 120 seconds. 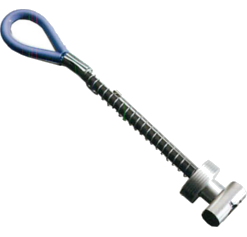 Personnel may also manually activate the emergency call for help by pressing the Alarm button at any time. 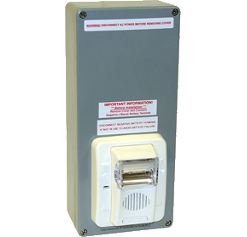 When a TPASS� Alarm is activated (manually or through lack of motion) the TPASS� will sound a loud audio alarm and transmit an emergency radio signal to the SMS Base. When the SMS Base receives an Alarm signal, the red Alarm Status Indicator will flash and the TPASS� device in Alarm is displayed in the top line of the SMS Base LCD Display. 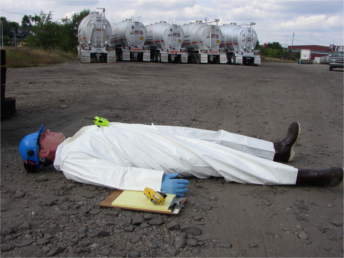 This allows supervisory personnel the opportunity to take appropriate action in a timely manner. 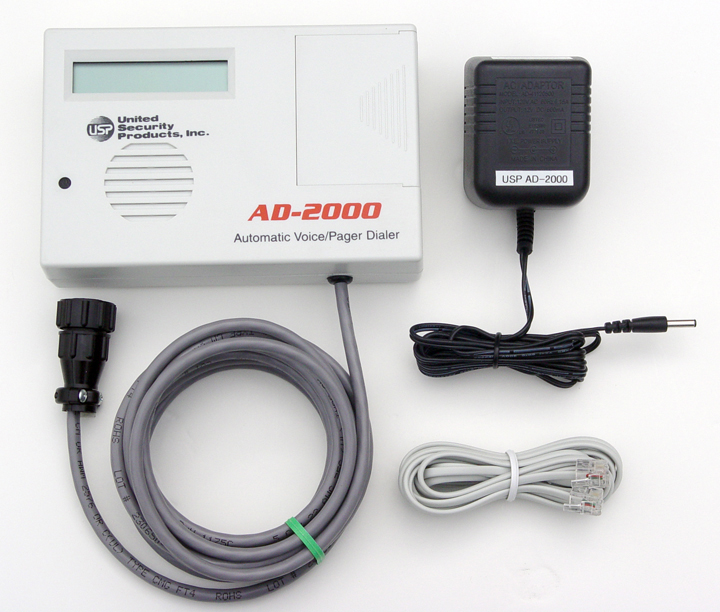 When an Alarm is received, the SMS Base can also be used to activate an Automatic Telephone Dialer. The SMS-AT provides the supervisor with the ability to EVACUATE or callback personnel from unsafe or deteriorating conditions. 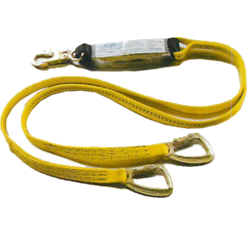 The Evacuation process involves a sending a signal to one person, a group, or all personnel as needed. 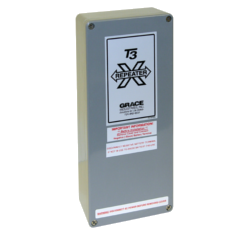 Effective radio signal range is typically one half mile and can be enhanced with optional equipment such as the T3 Repeater and Remote Enhanced Receiver. No FCC License is required for operation. The worker-down SMS base station set up at a continuously-staffed control center or guard station. 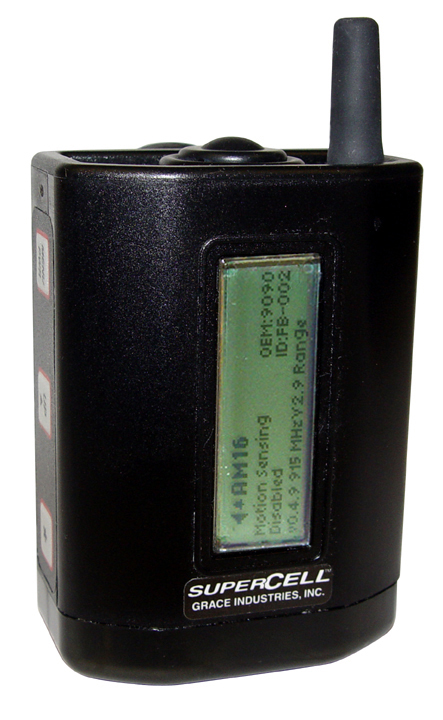 Powered by 110 VAC or its rechargeable battery, the base station can be configured for 2, 4, 8, 16, or a virtually limitless number of uniquely identifiable, simultaneous users. 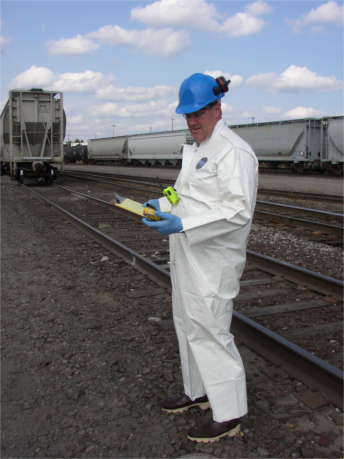 Before going out to do volatile organic compound (VOC) sampling, Steve records an emergency message, "Attention, worker down in west train yard, SEND HELP!" Per company policy, Steve clips on his T-Pass II Pass Alarm before heading out by himself to the rail yard. 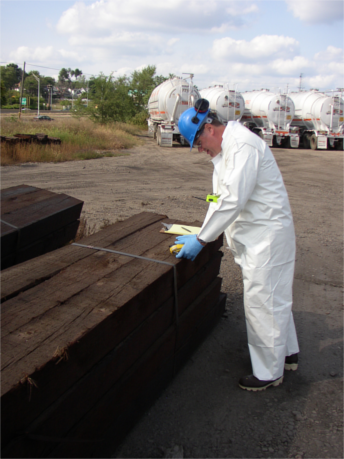 Here he is collecting VOC readings with his BW Micro 5 Photoionization Detector (PID). 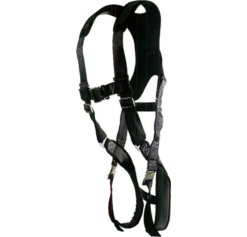 Both the T-Pass II and the PID are third-party rated Intrinsically Safe. Steve's feeling some chest pain, but thinks it's the blue plate special he had for lunch. The chest pains worsen. Steve stumbles over to a stack of rail ties to try to steady himself in the wake of his increasing dizziness. At this point with the press of a button on the T-Pass II he could manually send it into alarm, summoning help. Unfortunately, he's not thinking clearly and does not. Steve collapses in a deserted rail yard. After lying motionless for 60 seconds, the T-Pass II emits an extremely loud alarm locally while transmitting a wireless signal back to the base station. An important note: had Steve sat down and passed out in an upright position, the T-Pass II still would have gone into alarm. The T-Pass II does not rely on orientation to go into alarm; it relies instead on sophisticated motion-sensing technology.